The Mod.2 is the latest evolution of the XD polymer frame striker fired pistol line. It is equipped with the new GripZone that applies ergonomic science to every area you touch. 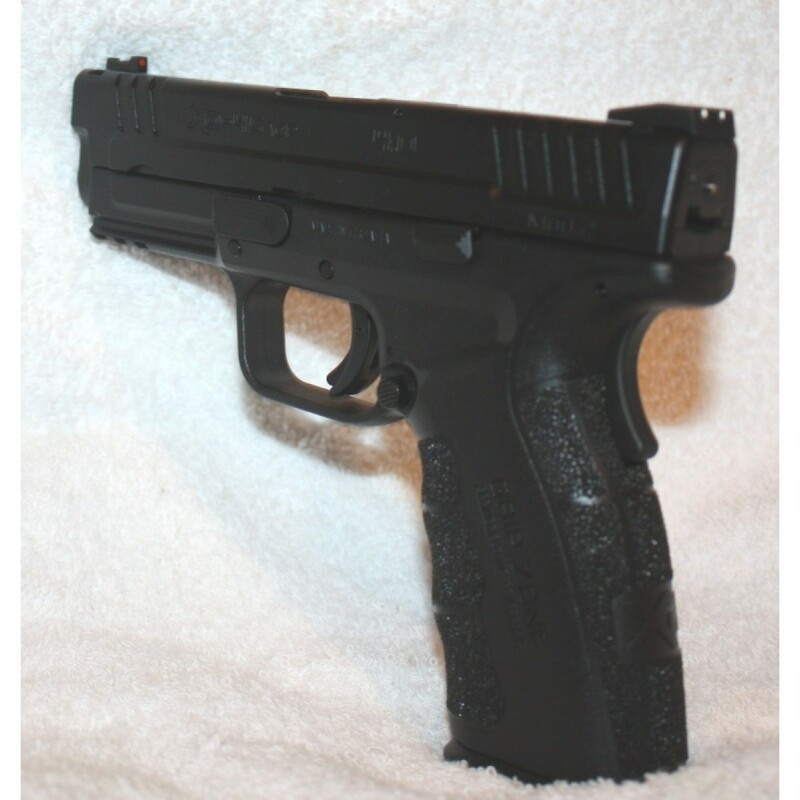 The pistol also features a re-contoured, slimmer frame and slide that is only 2 tenths of an inch thicker than most single stack configurations but twice the magazine capacity. 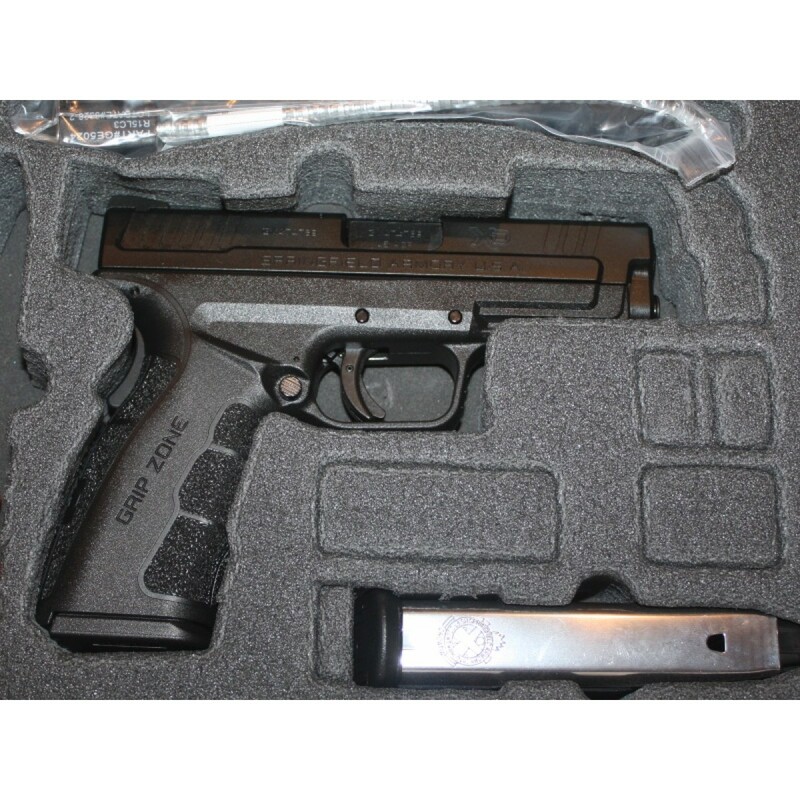 This pistol has a stainless steel slide with a black Melonite finish and a black polymer frame. 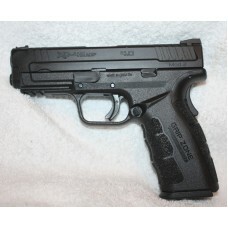 Like all pistols in the XD family, the pistol points naturally and comfortably. 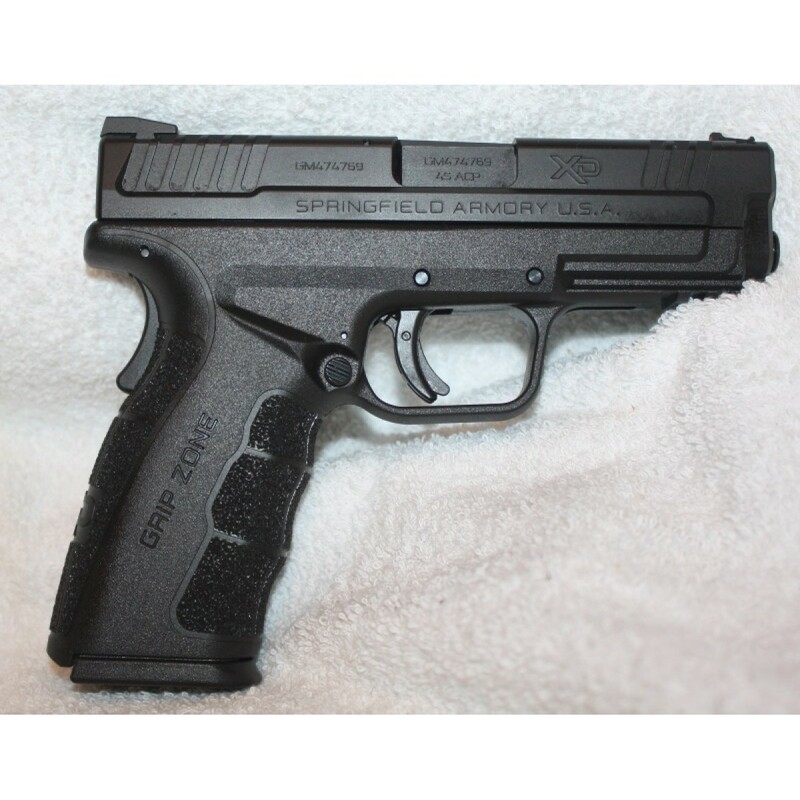 This is a great choice for a concealed carry weapon or plainclothes professional duty.